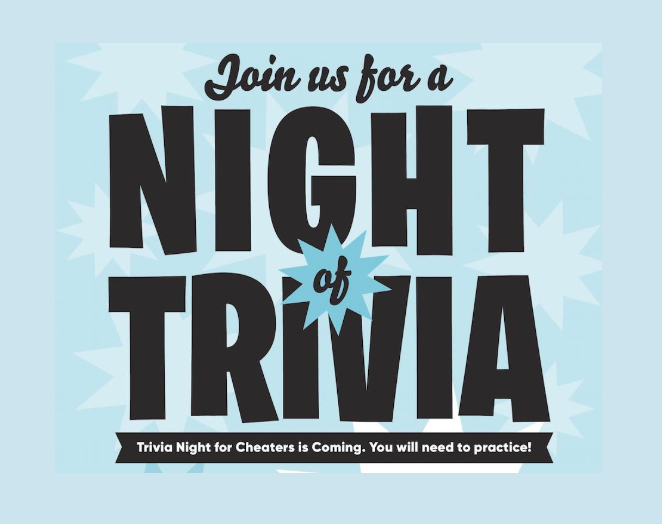 To prepare for this year’s Trivia Night for Cheaters, hosted by Wyatt Cenac, join us on February 20th at 7PM to hone your trivia skills. 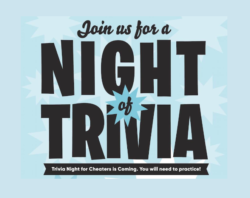 The questions are hard and you will need to practice! Plus, enjoy some free beer courtesy of Sixpoint Brewery.